Business Order Forms are an important requirement for every business. 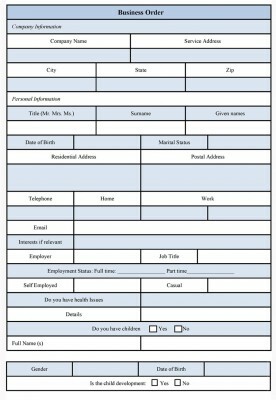 These forms help in communication of work within an organization. 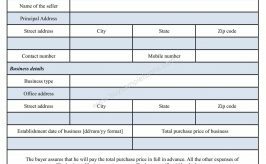 Examples of business order form are purchase order form, sale order form etc. 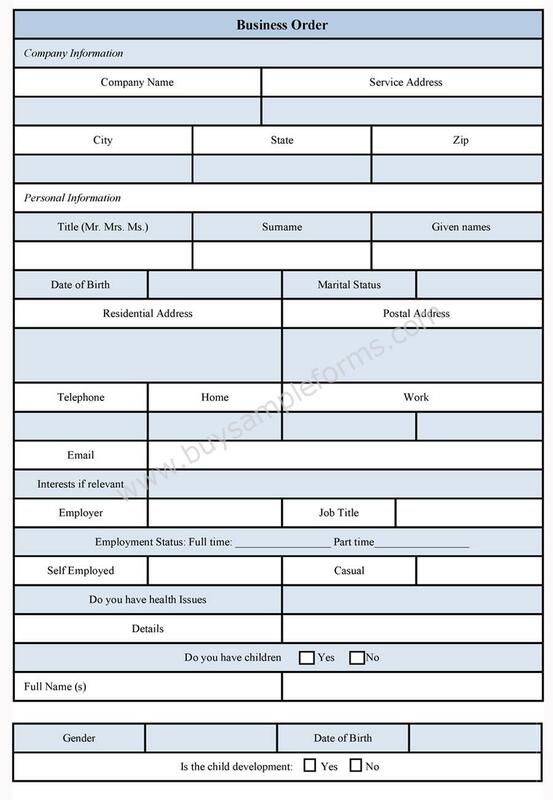 These forms are required to meet specific business needs. 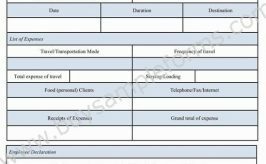 Such business forms should be made in a systematic way as it involves recording of transactions with the clients and employees. 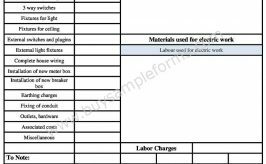 Get the sample business order template available online in either MS Word or Editable PDF format. Download, edit and print as required.